"It's the personal side of dentistry that appeals to me most. I like being able to work with people who are anxious about dental visits and watch them become enthusiastic about the progress of their treatment." 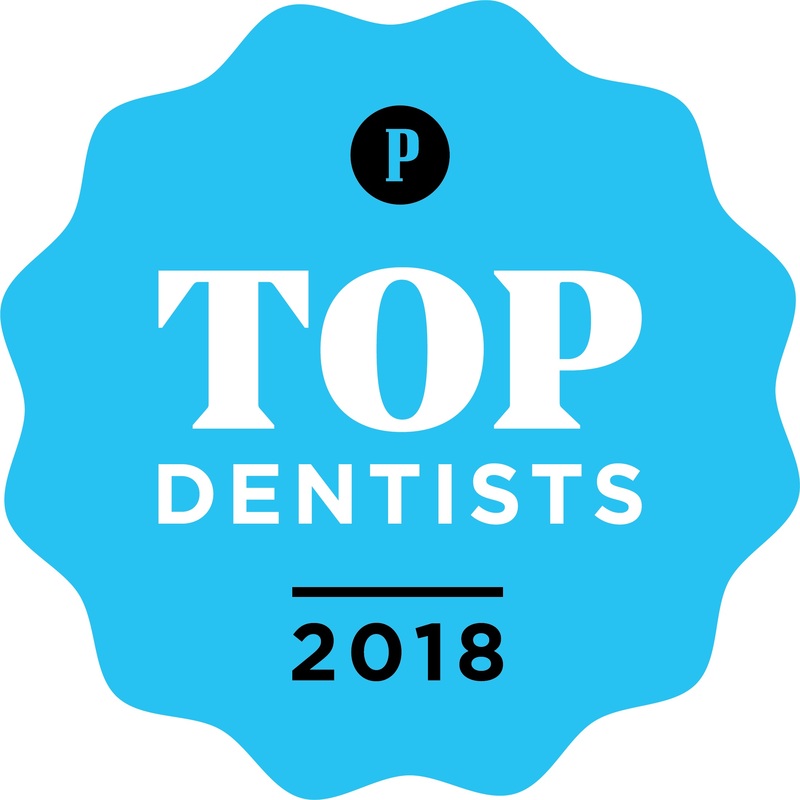 Paul K. Bookman, DMD has built a reputation among his colleagues and patients for his clinical ability, his attention to detail, and above all, his genuinely warm demeanor. 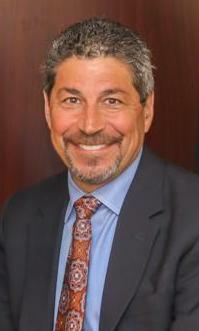 A graduate of Tulane University and the University of Pittsburgh School of Dental Medicine, he has been practicing in Bryn Mawr since 1987. His passion for the art and science of dentistry and for the way it can be used to enhance his patients’ lives is what keeps him committed to staying at the forefront of professional developments. The enthusiasm he has for the profession continues to grow. Away from the office, Dr. Bookman enjoys skiing, SCUBA diving, bicycling and spending time with his two grown children, Mark and Rachel. Mark, a graduate of Villanova University, is a Fulbright Scholar and is currently pursuing his PhD at the University of Pennsylvania. Rachel is a student at the University of Miami focusing on Marine Science and Marine Microbiology. Dr. Bookman’s memberships include: American Dental Association, Pennsylvania Dental Association, Chester/Delaware County Dental Association, Academy of Stomatology, Main Line Dental Society (past president), and the American Academy of Dental Sleep Medicine. 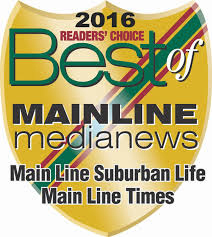 Named one of the Top General Dentists by Main Line Today 2008-2018, one of Philadelphia Magazine’s Top Dentists 2017 & 2018 , as well as one of the Top General & Cosmetic Dentists by Suburban Life Magazine 2012!